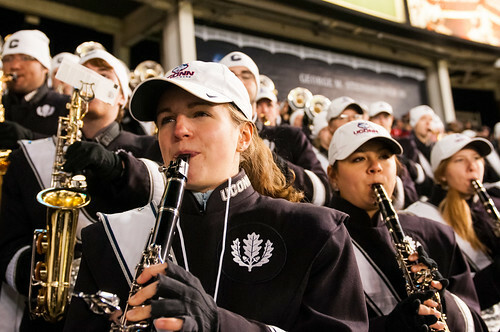 Support the heart of UConn through giving to the Marching/Pep Bands! The Marching Band – the Pride of Connecticut – needs high-quality practice facilities, a new loading dock, and storage container. 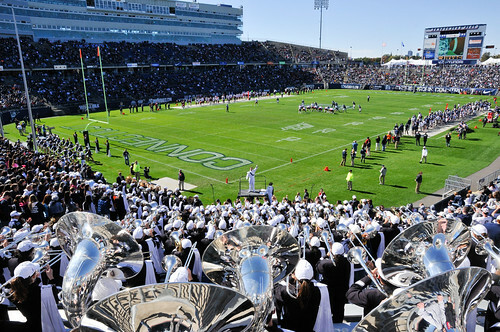 UConn’s bands have captivated audiences throughout the eastern United States. Help them continue the distinction and reputation of excellence by making your gift today!